If you’re looking for a glorious parkland course for a round of Footgolf, then look no further than the wonderful Willow Valley in Brighouse, Yorkshire. 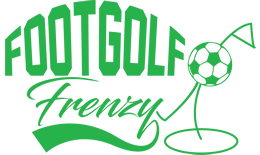 Open daily for Footgolfers, this is a slightly more formal club which adds to its charm. Collared shirts and plain shorts or trousers are required by players. This golf course has been voted as one of the best golf courses nationally, and this makes it perfect for a short or long game of Footgolf over 9 or 18 holes. 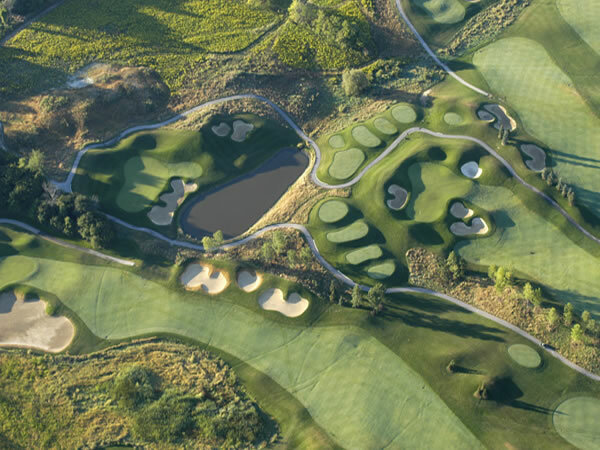 There are a diverse range of hazards and obstacles including water, vegetation and undulations making the course challenging and providing scope for those who are more experienced at the game. The club provides Footballs, so just ensure you stick to the dress code as well as wearing trainers or other shoes suitable for a well-manicured course, and you’ll be ready to go.